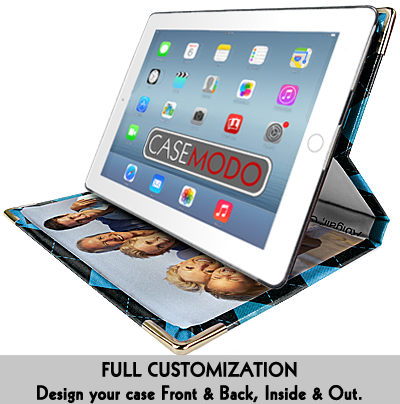 Casemodo is proud to offer custom-printed iPad Cases for your fundraising efforts. 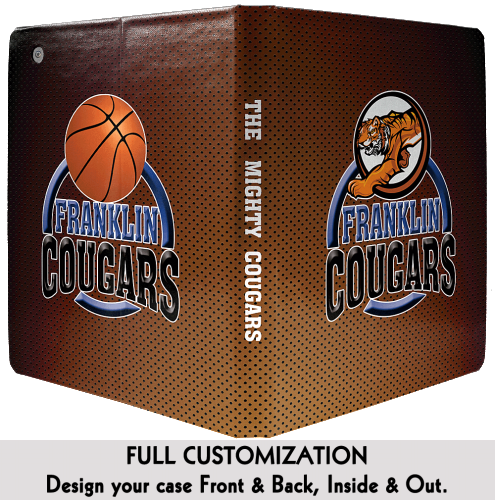 Because our cases provide endless design possibilities, our service is open for all fundraisers large and small: Schools and Colleges and their clubs or teams, youth sports teams, and non-profits or charities of all sizes, from national organizations to localized, person-to-person fundraising. 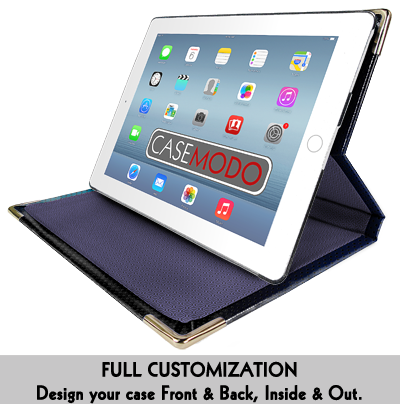 ZERO COST to you – Design a case & we list it – ALL FREE! 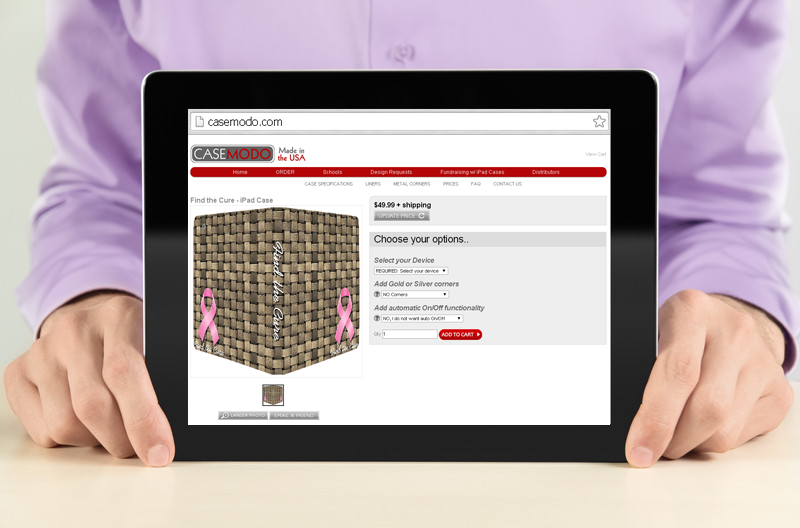 We ship direct to your supporters, freeing you from inventory and shipping. Set your cost per case and START PROMOTING! 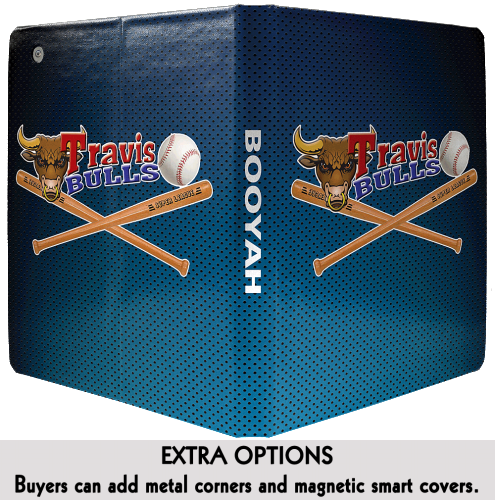 We’ll issue monthly payments by check or PayPal for cases you’ve sold. Use Casemodo Designer (or Photoshop) to create a case with uploaded photos and artwork, images from our library, and text elements in several fonts. Then, decide how much your case will cost. 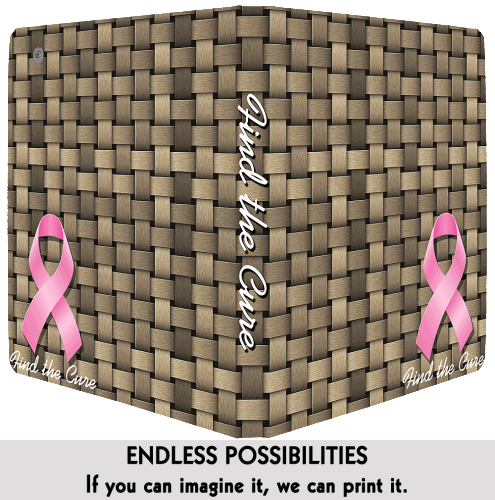 Our production cost for fundraisers is $34.99 per case, and any amount added is money for your cause. Now just spread the word. 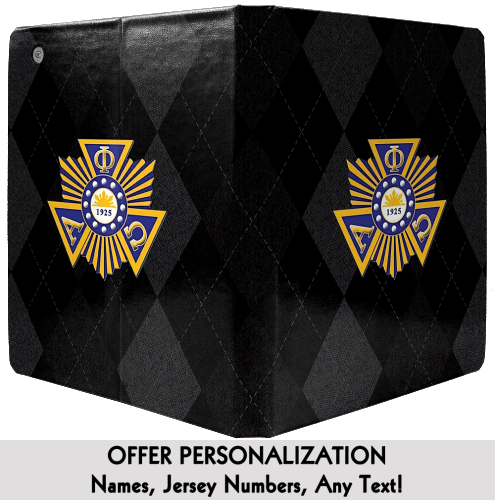 We’ll create your purchase page and mail you the link. Send it to supporters through email, Facebook, Twitter, and other social media posts – however you can best reach your audience. 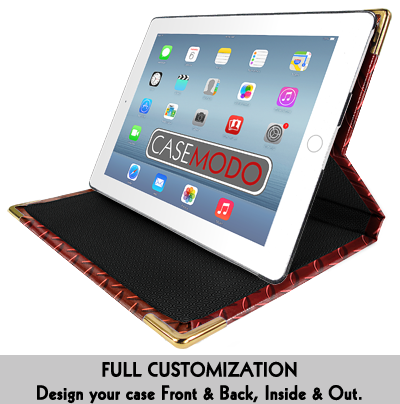 Casemodo Designer is our fully-featured iPad case designer. 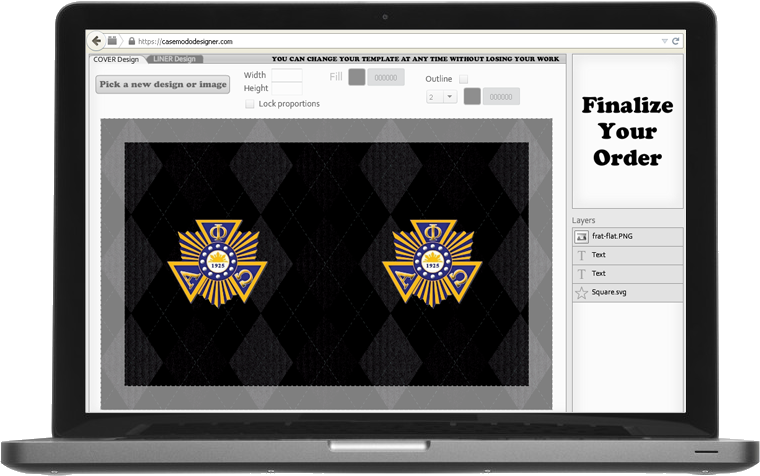 Add your own photos & artwork, or choose from our library of images, and add text elements in an array of fonts. 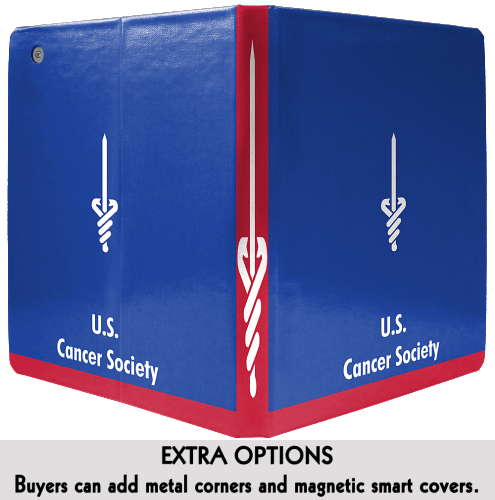 Click the link below to see how to save your file and send it. 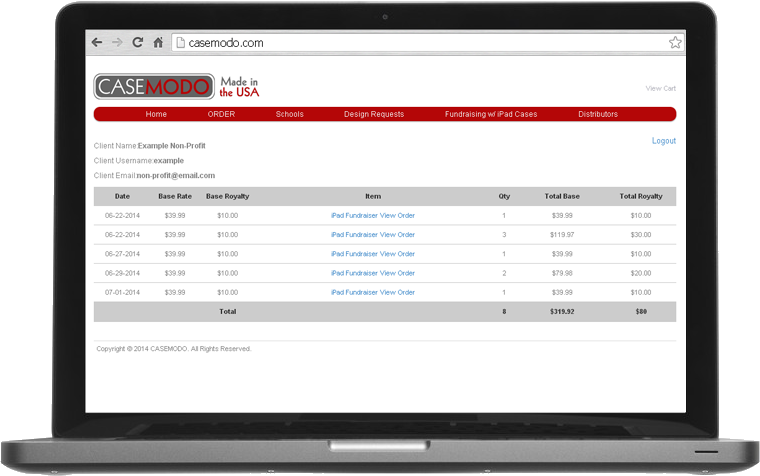 Click here to get started with Casemodo Designer. Next, please complete this form. 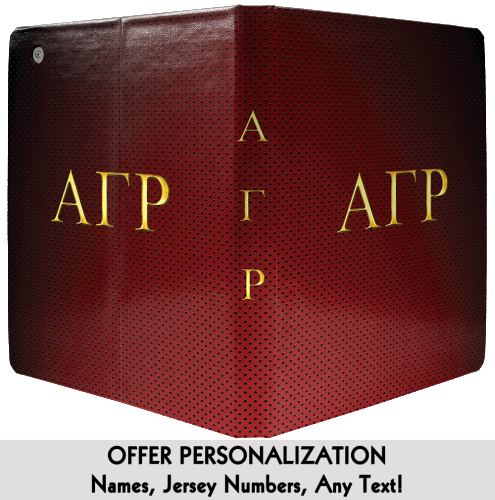 Here, you’ll set the additional amount per case you’d like to receive towards your goal, as well as a few other options. Based on your instructions, we’ll prepare a product page and email the link shortly, plus a login you can use to track sales. 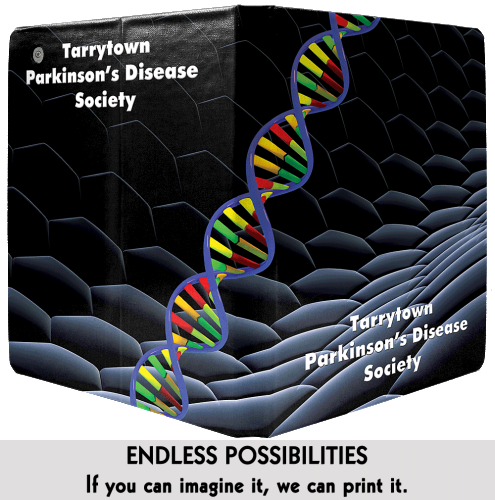 Click here fill out the form & start your fundraiser. Once you receive the link to your product page, you’ll be able share it through your mailing lists & social media outlets, however you prefer. Spread the word! There are a number of ways to let people know about your effort, suitable for fundraisers of all sizes. Especially for larger organizations, we recommend starting with your email contacts, as well as asking your supporters to share the link through Facebook, Twitter, and any other social media available to you & them. We know how important it is to be able to track your sales yourself. That’s why we provide two-fold transparency. First, you can expect an email for every case you sell. 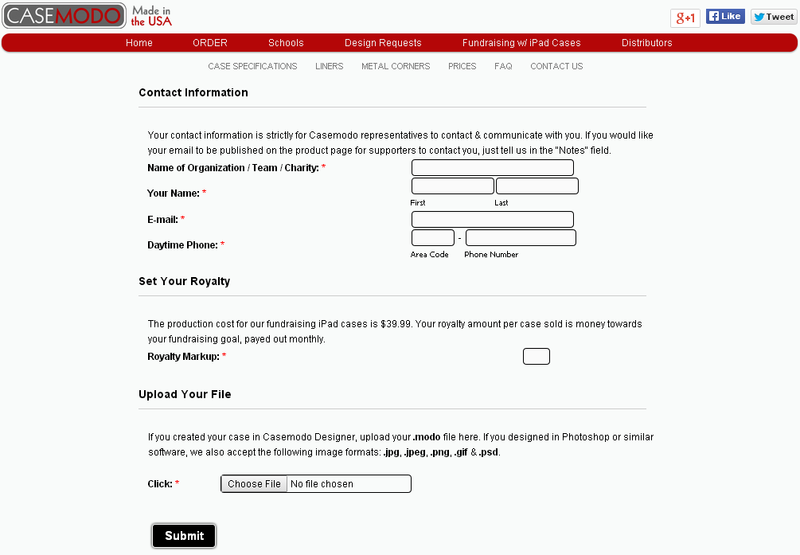 In addition, after you fill out a form to get started fundraising with Casemodo, you’ll receive an email letting you know your case is ready for purchase on our website. Also included will be a login and password which will allow you to see total sales of your case at any time.